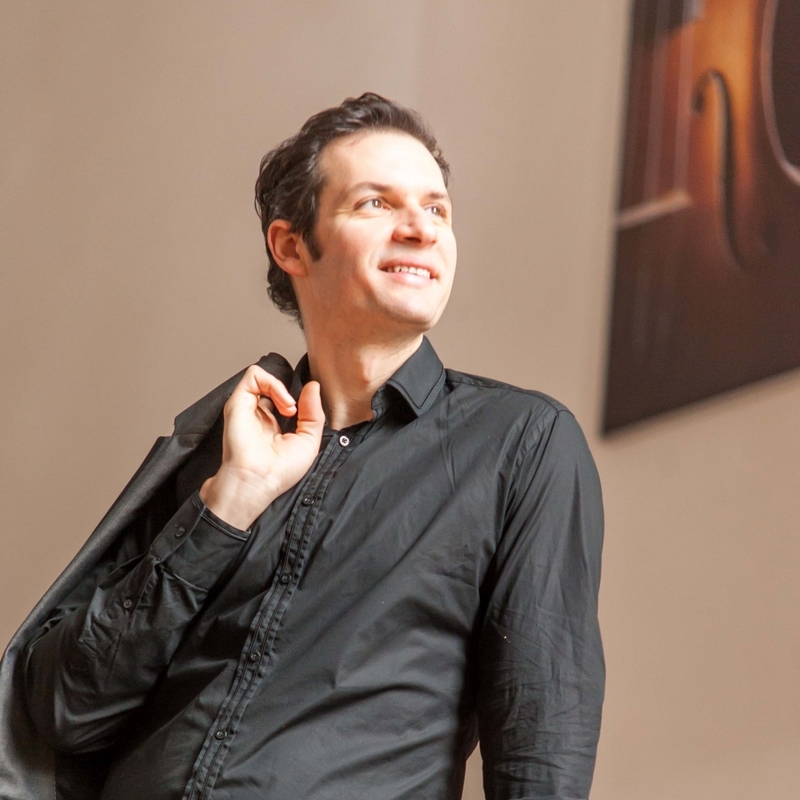 Hungarian bass-baritone Marcell Bakonyi has been a member of the ensemble of Staatstheater Nürnberg since 2015/16, with roles such as LEPORELLO Don Giovanni, MUSTAFA L’Italiana in Algeri and HUASCAR Les Indes Galantes. Current guest appearances include ANTINOO Il ritorno d’Ulisse Innsbrucker Festwochen der Alten Musik. COLLINE La Bohème Den Norske Opera, Oslo and MASETTO Don Giovanni Hungarian State Opera, Budapest. From 2007-2008 Marcell Bakonyi was a member of the ensemble at Theater Heidelberg. From 2008 to 2009 he was a member of the Zürich Opera Studio, where roles included STEUERMANN Tristan und Isolde. 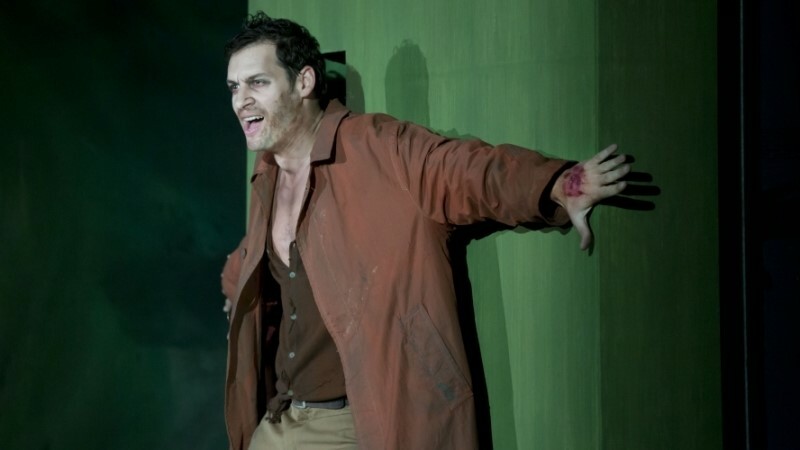 For the Junge Oper series at Staatsoper Stuttgart he sang in the World Premiere of Matthias Heep’s Träumer. From 2009 he was member of the ensemble of the Landestheater Salzburg where he sang BARTOLO and FIGARO Le nozze di Figaro, KASPAR Der Freischütz, ANGELOTTI Tosca, DULCAMARA L`elisir d`amore, LEPORELLO Don Giovanni, ALIDORO La Cenerentola, GRENVIL La Traviata. DON ALFONSO Cosi fan tutte and IL RE DI SCOZIA in Haendel`s Ariodante. Guest appearances have included COLLINE La Bohéme, FERRANDO Il Trovatore, ESCAMILLO Carmen and PIETRO Simon Boccanegra Budapest State Opera House, KASPAR Der Freischütz Stadttheater Gießen, PUBLIO La Clemenza di Tito Innsbruck Festival für Alte Musik, ZWEITER PRIESTER Die Zauberflöte Theatre Vichy, VARO in Handel’s Ezio Schwetzinger Festspiele, LORD SIDNEY Il Viaggio a Reims Pesaro International Rossini Festival and ANTINOO Il ritorno d`Ulisse in Patria Oslo DNO (Alessandro de Marchi). In 2012 he made his debut in the USA as SPRECHER Die Zauberflőte Crested Butte Music Festival in Colorado. Concert work includes Bach Christmas Oratorio Collegium Iuvenum Stuttgart (Friedemann Keck), and St. John Passion Chiemsee Festival (Enoch zu Guttenberg). Marcell Bakonyi was born in Győr, Hungary. He studied voice at the Leo-Weiner Conservatory of Music in Budapest, and at the Hochschule für Musik in Stuttgart, Germany with Professor Julia Hamari where he also attended classes in Lieder singing. He won the International Competition Rolando Nicolosi, Rome and received a Special Price at Marcello Giordani Competition, Catania. "Marcell Bakonyi as Leporello is not a servant but a loyal friend with playful, flexible and pointedly charismatic bass." "Marcell Bakonyi is an ideal Mustafa, tall and slender, with a big bass voice that sounds melodious in all registers, the top range is beautiful and the low range full-bodied." 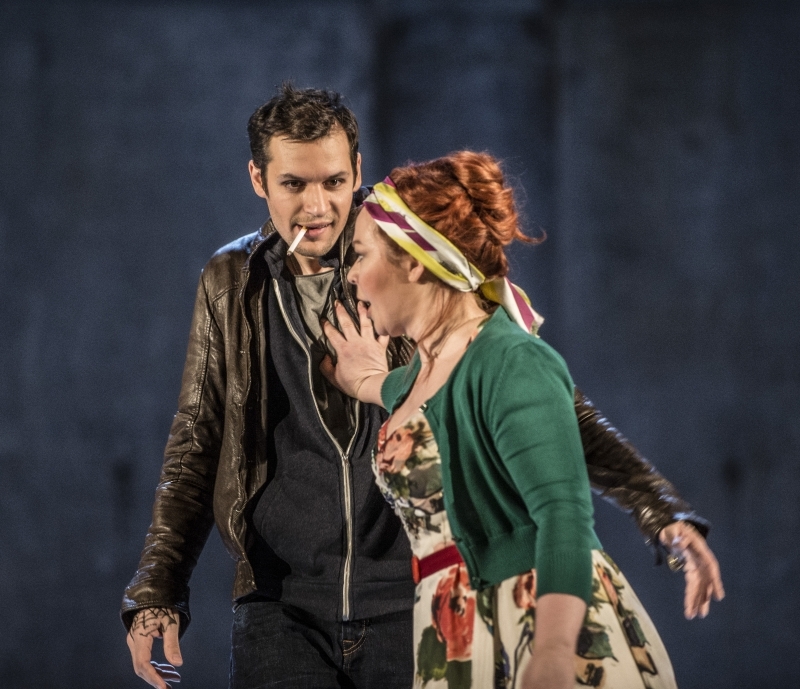 "With his dark bass Marcell Bakonyi as Kaspar is a devilishly good singing actor."